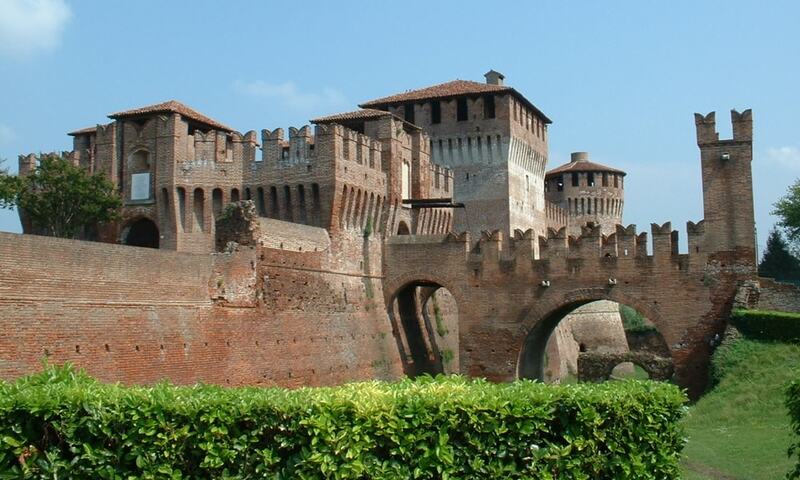 Soncino Castle is a military fortress built in the 10th century; the fortress was active since the years around 1500. A set of walls around a defensive structure were built in the 10th century, in order defend the borough from the marauding Hungarians. In 1200 it was besieged several times by the armies of Milan and Brescia, and in 1283, after being destroyed by the attacks of those armies, the commune of Soncino decided to rebuild the castle. In 1312 the castle was occupied by the Cremonese army, and in 1391 by the Milanese army, using it during the war against the Venetian Republic. In the year 1426 new walls were added to raise the previous ones.